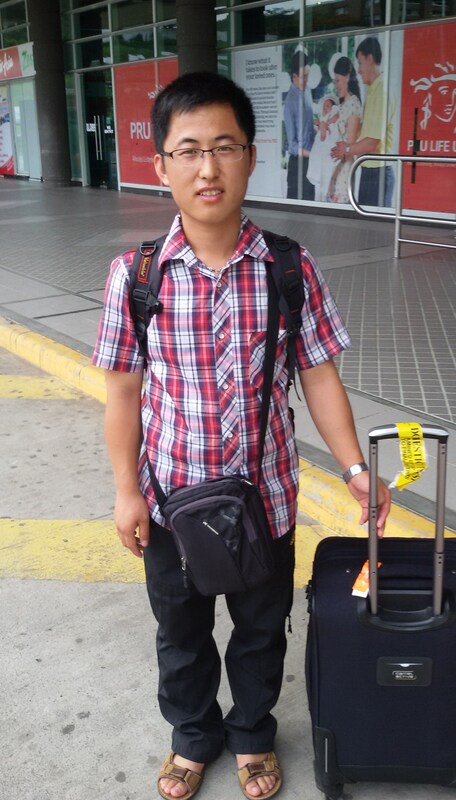 On 31 May 2014, Marco arrived in Davao City from China. 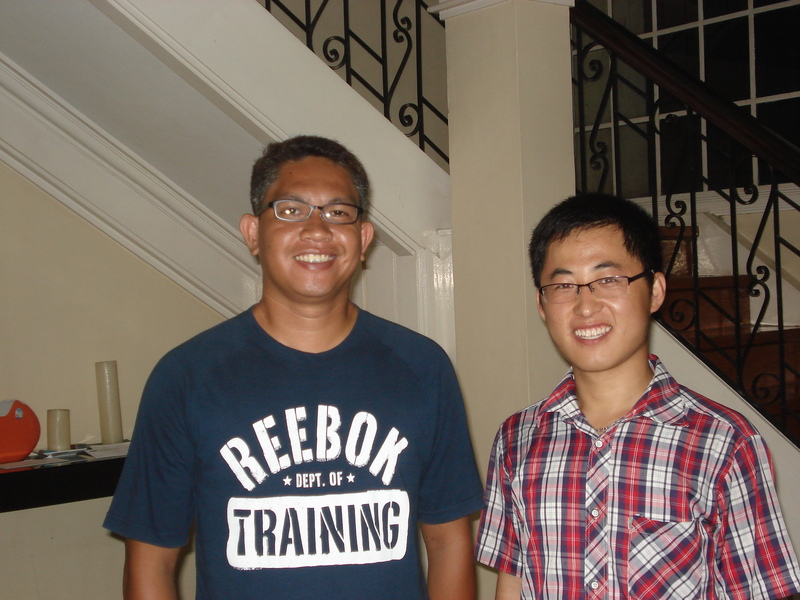 He came to Davao city to learn English as he prepares for his college study. He was met by Long Mechavez, sm. He will be staying in Colin District House. Marco will begin his language study in June. We pray that he will learn the language quickly to enable him to converse with other people. It is good to see a young Chinese man wanting to learn English in his life. It will certaily help him in the future. Welcome Marco and all the best for your language study!